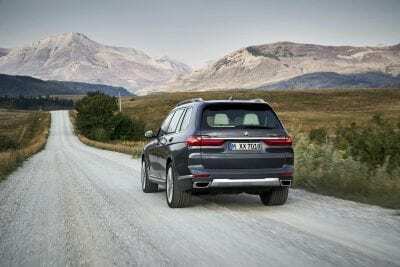 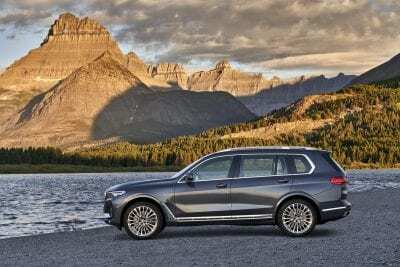 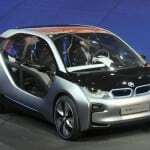 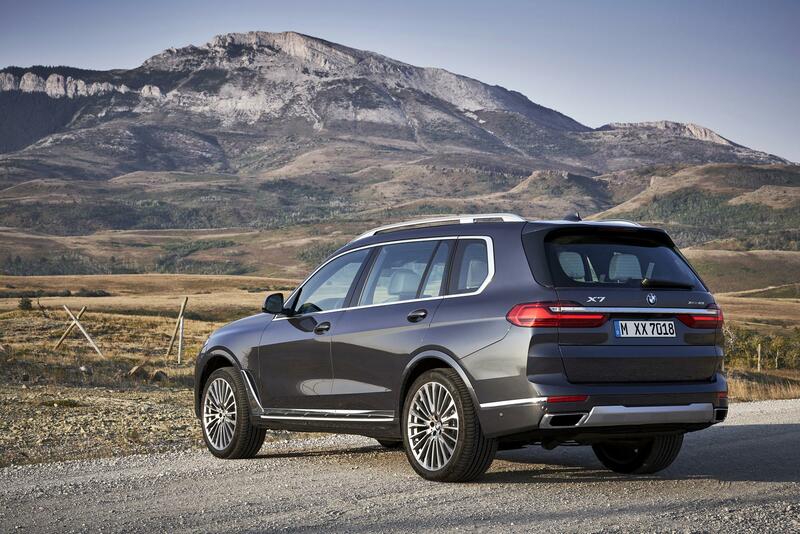 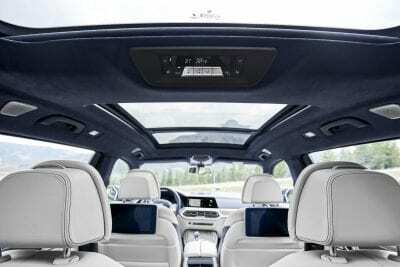 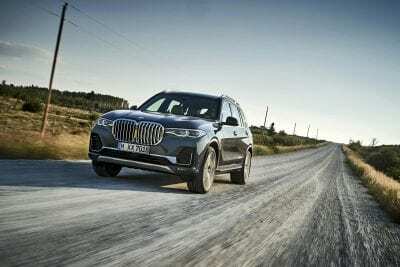 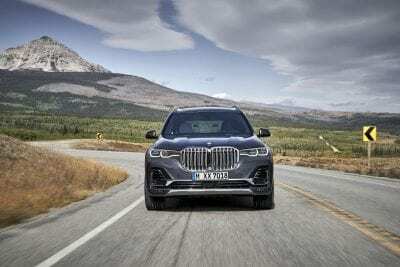 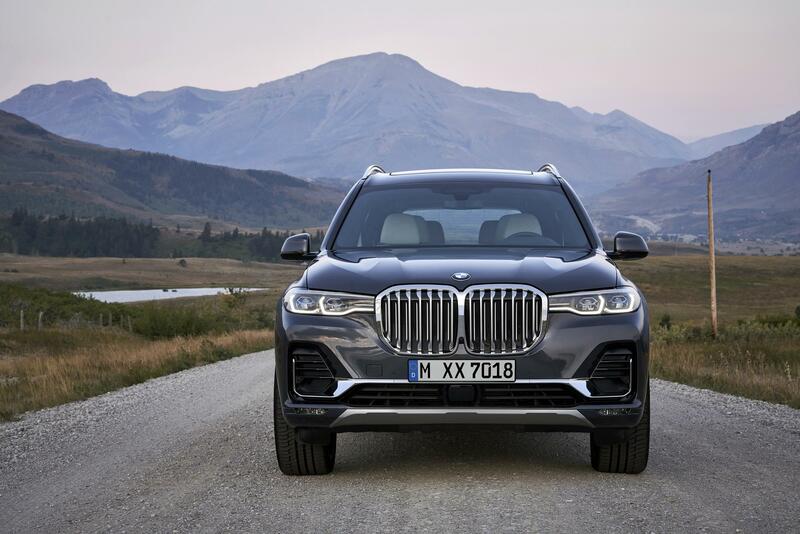 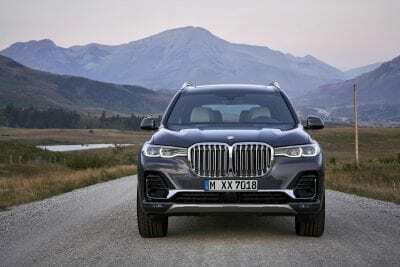 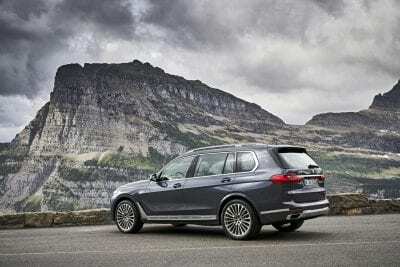 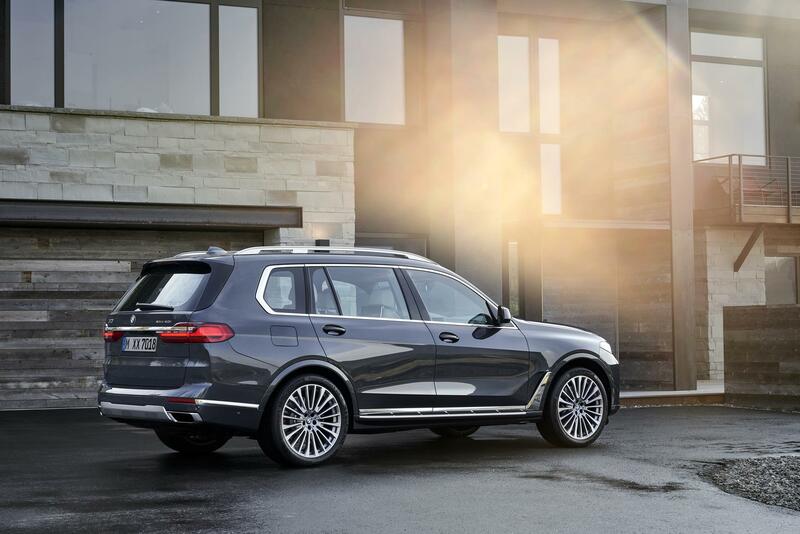 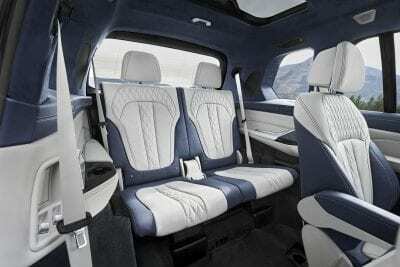 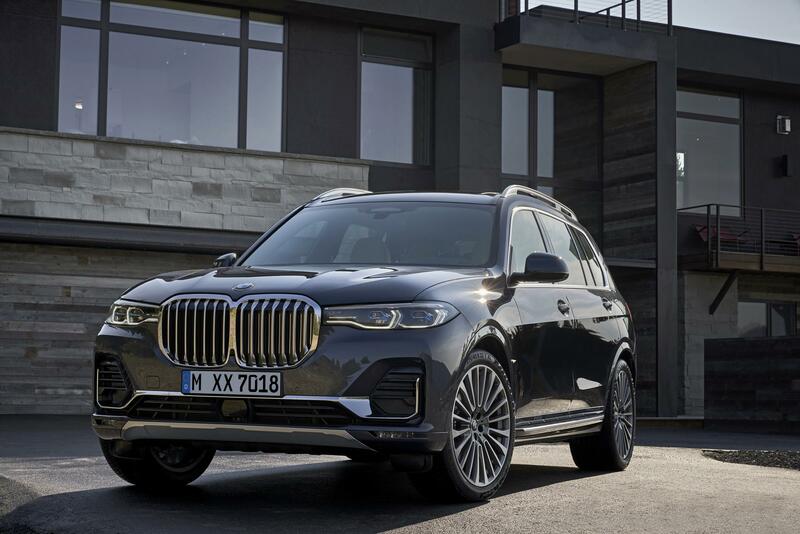 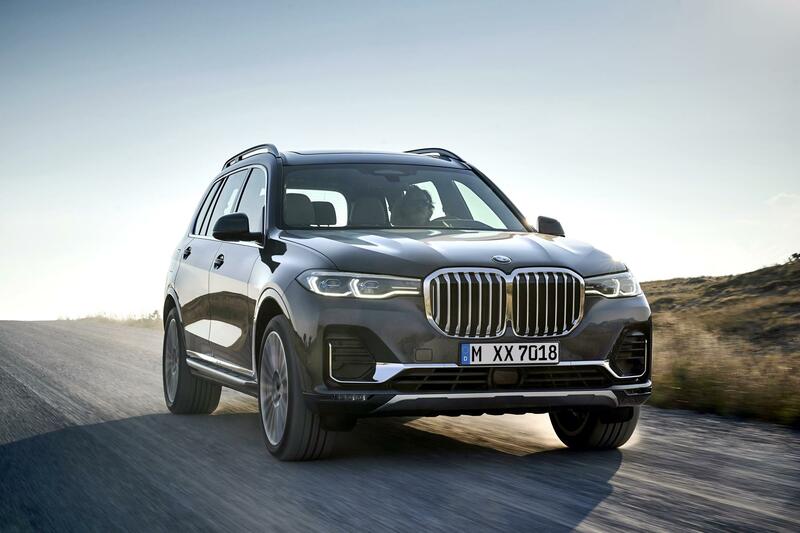 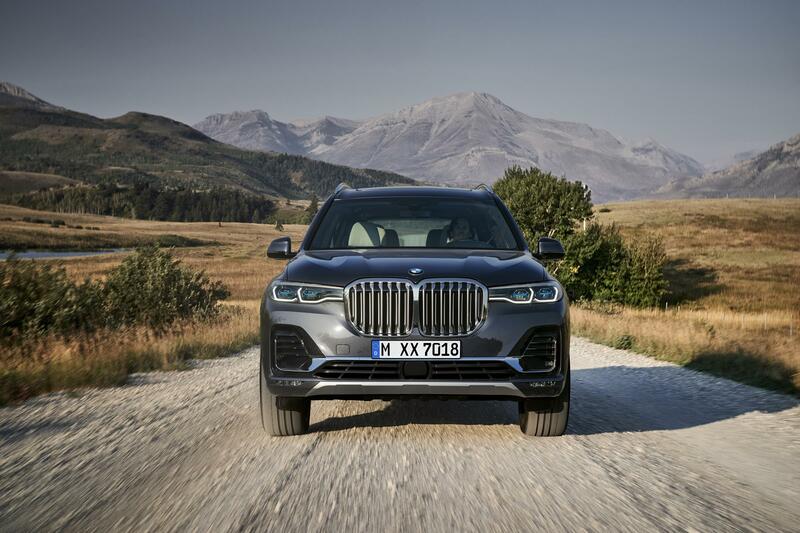 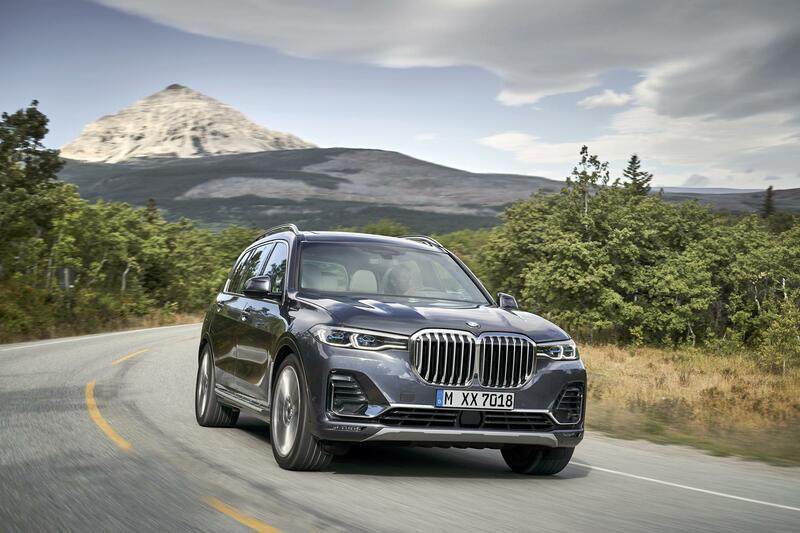 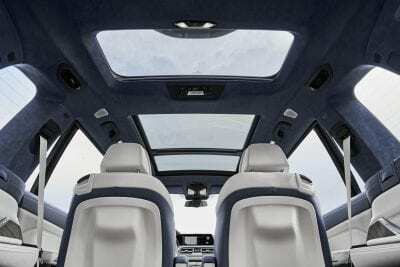 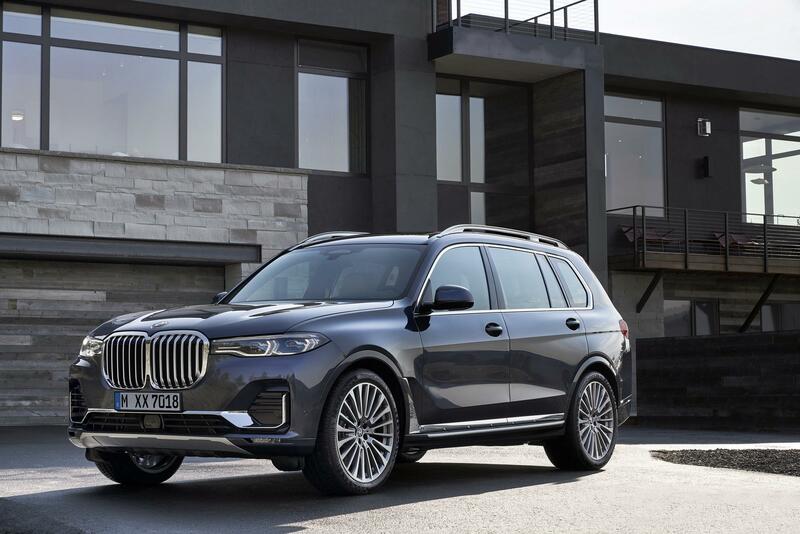 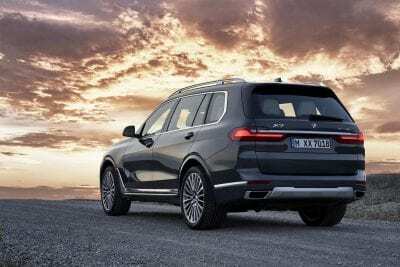 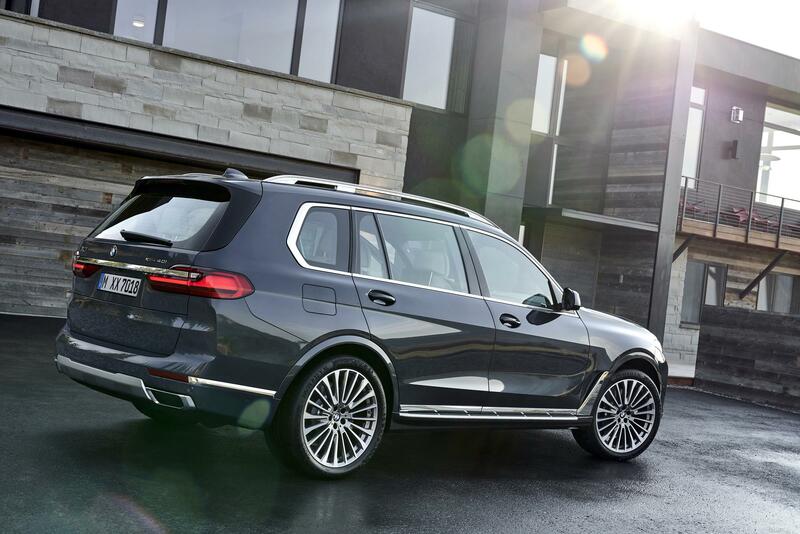 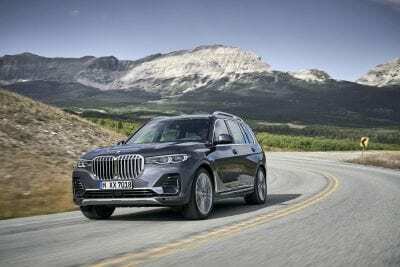 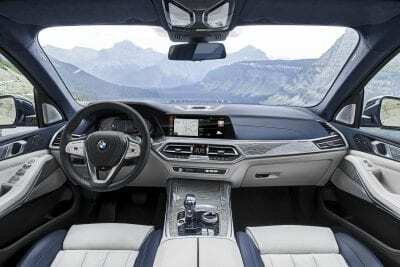 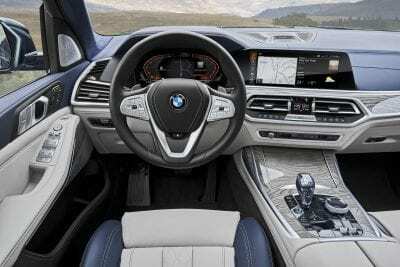 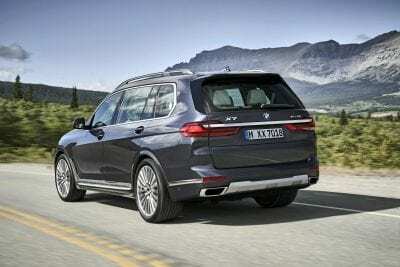 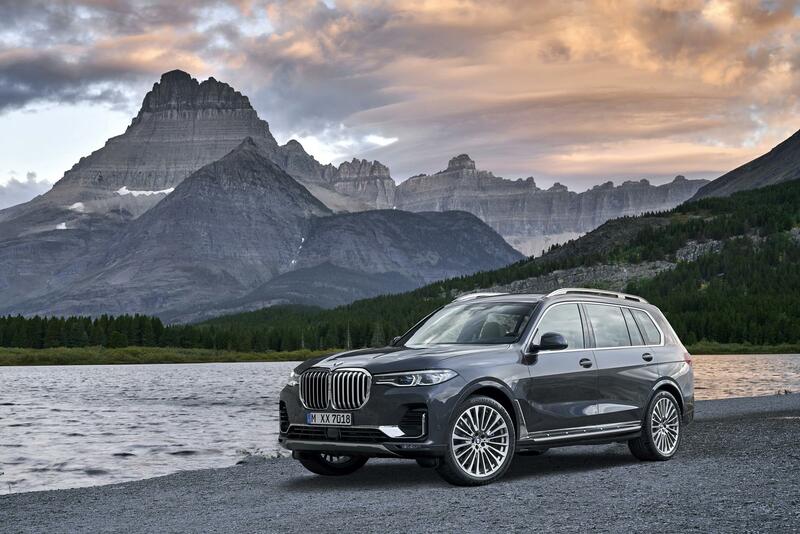 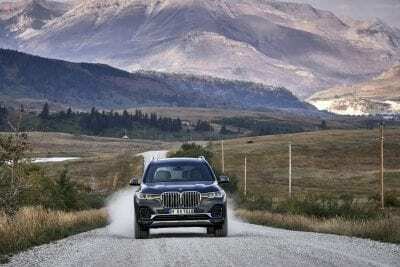 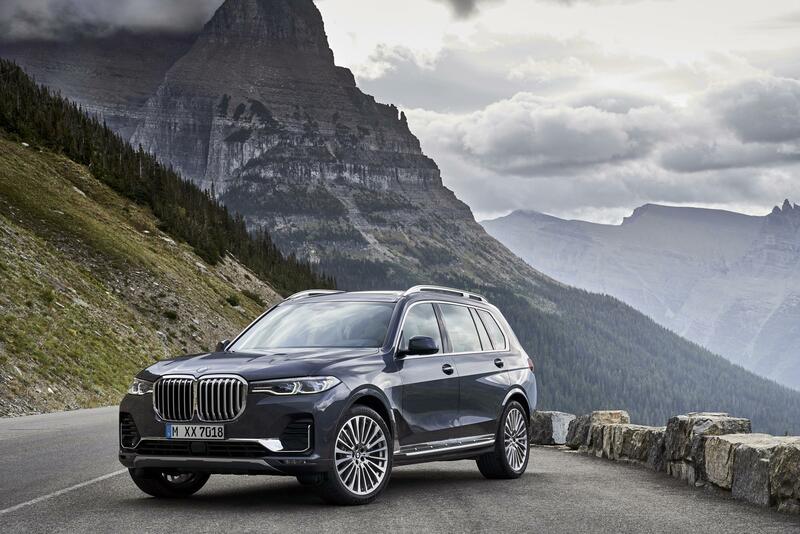 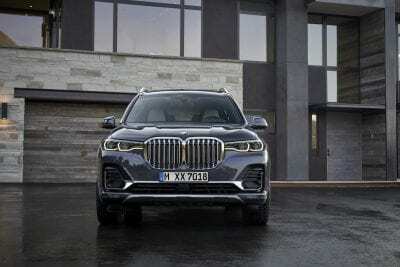 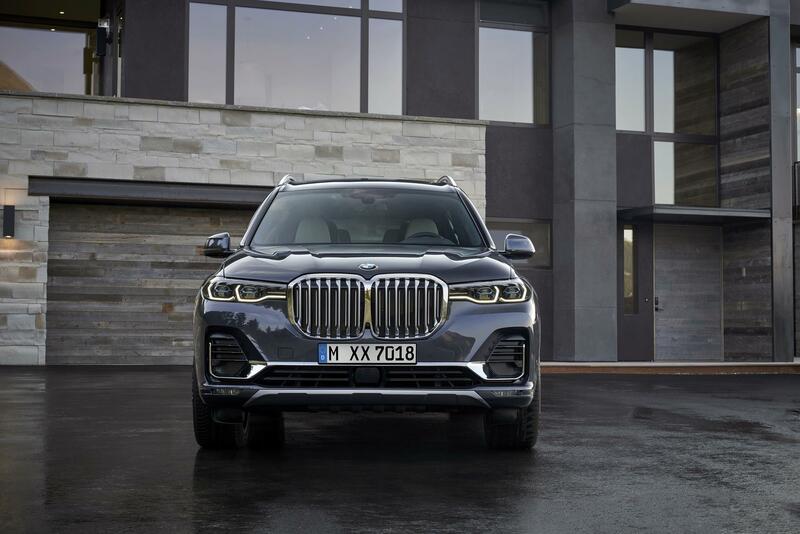 BMW launches the first-ever BMW X7, the pinnacle of BMW’s X Sport Activity Vehicle lineup. 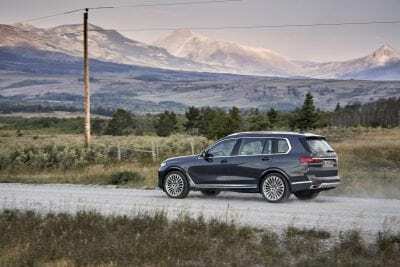 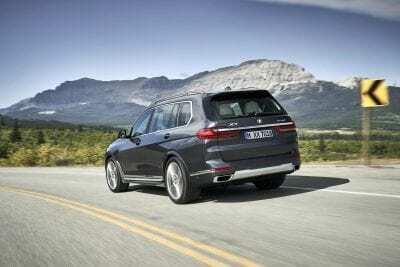 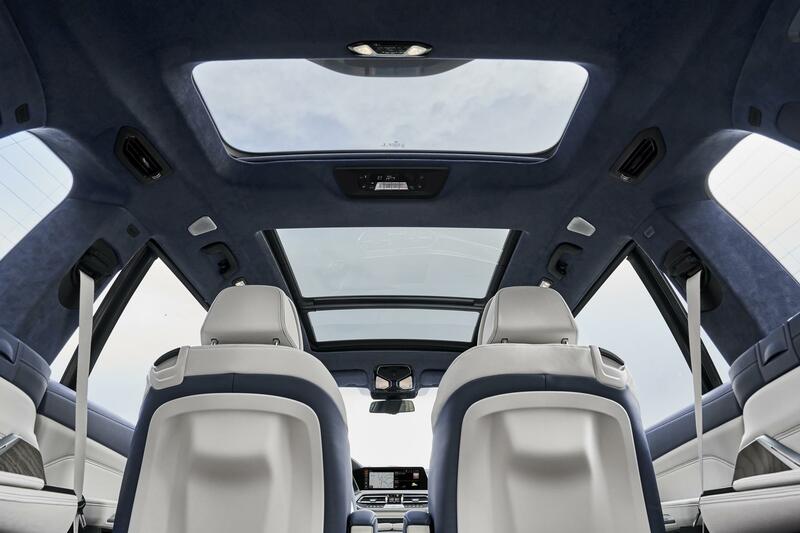 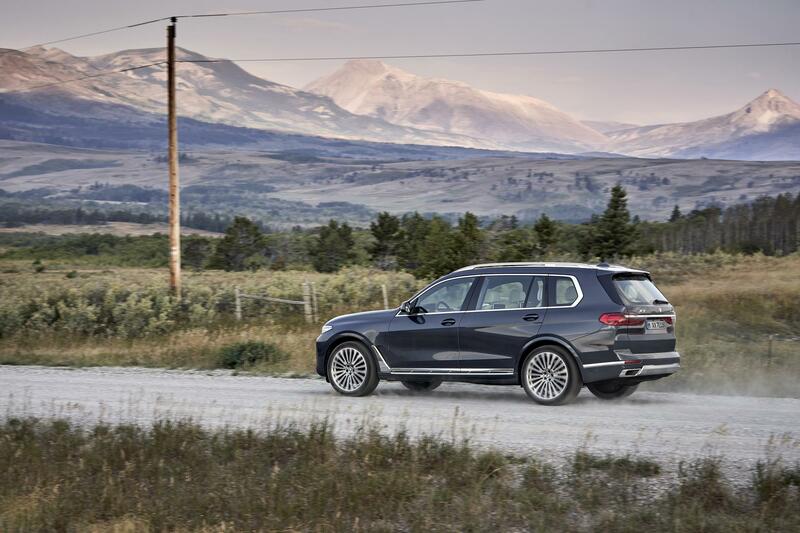 The BMW X7 builds on the class leading comfort, handling, safety and technology of all the previous BMW X Sport Activity Vehicle model lines that have been produced at Plant Spartanburg since 1999. The fore/aft position of the second-row seats is adjusted using a control panel integrated into the driver’s door. Drivers of the new BMW X7 can move the front-passenger’s seat backwards and forwards at the touch of a button located nearby. This allows the driver to increase both legroom and ease of entry/exit for the passengers in the second and third row of seats as required. Additional buttons for seat and backrest adjustment are located in the rear doors. 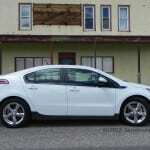 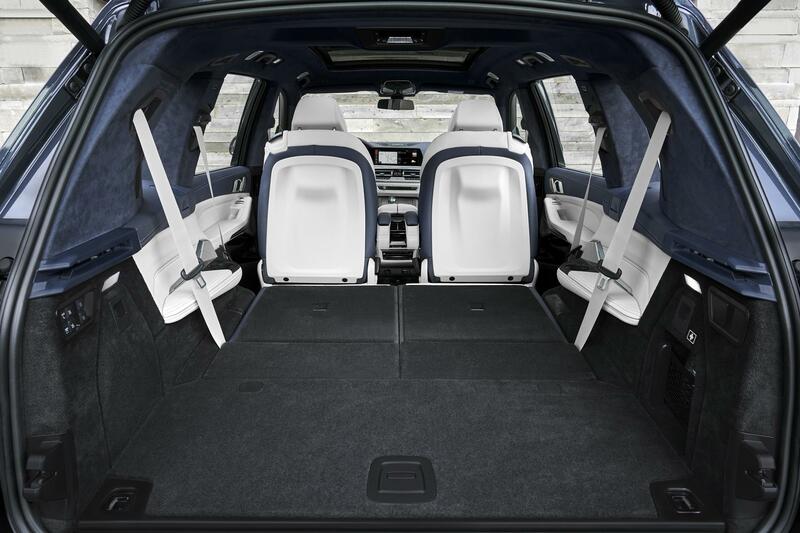 The backrests of the second – and third-row seats can also be folded down and raised – and the second-row seats moved fore and aft – from the cargo area. 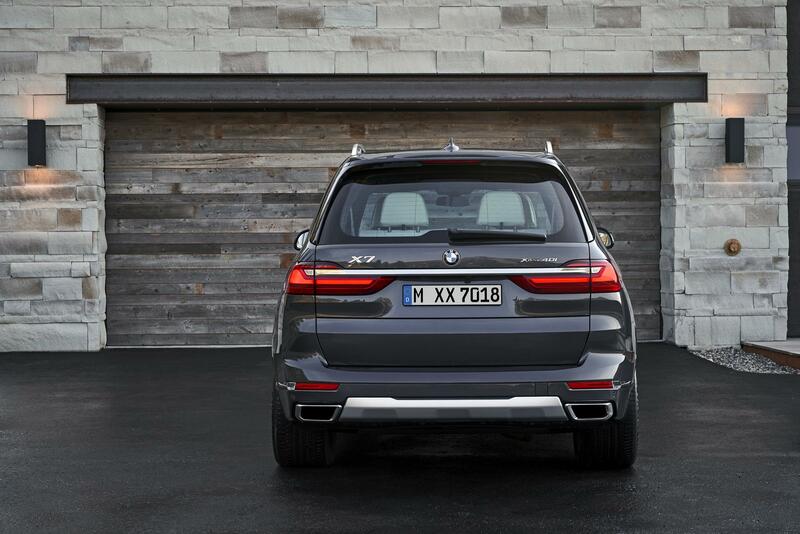 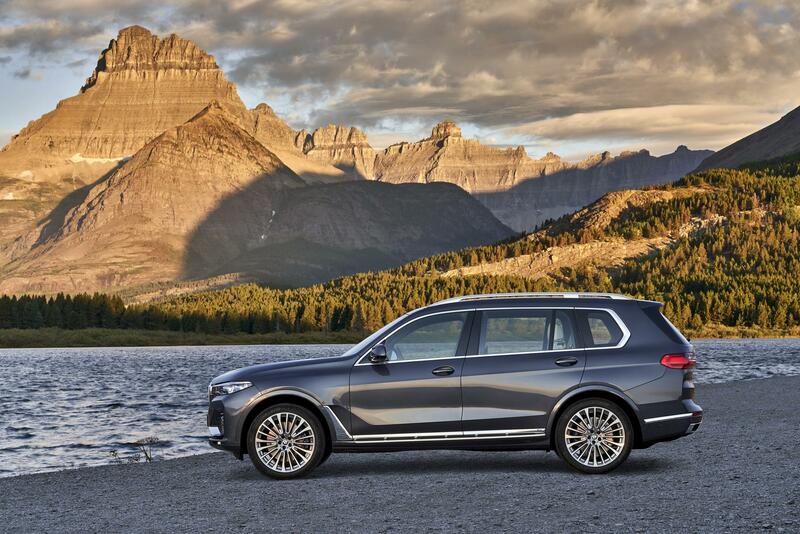 When all six/seven seats are in use, the new BMW X7 offers 48.6 cubic feet of load capacity. 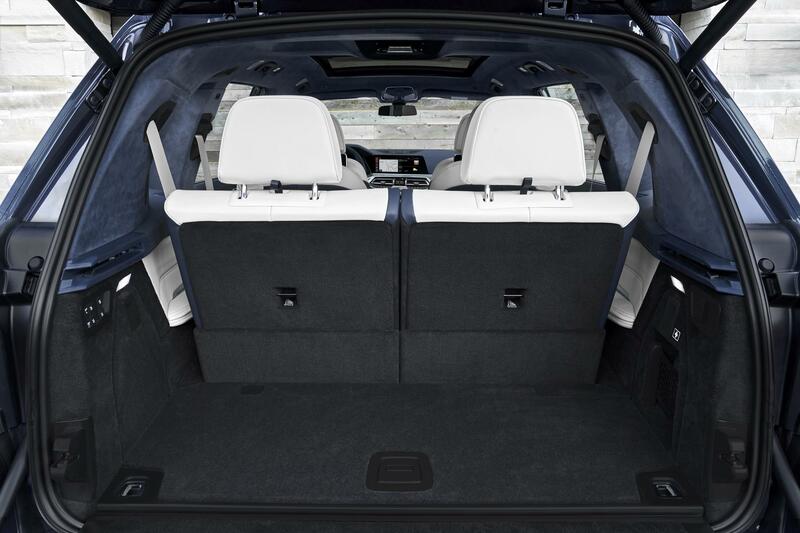 This increases to a maximum 90.4 cubic feet when the backrests of the standard second row bench seat and third row seats are folded down. 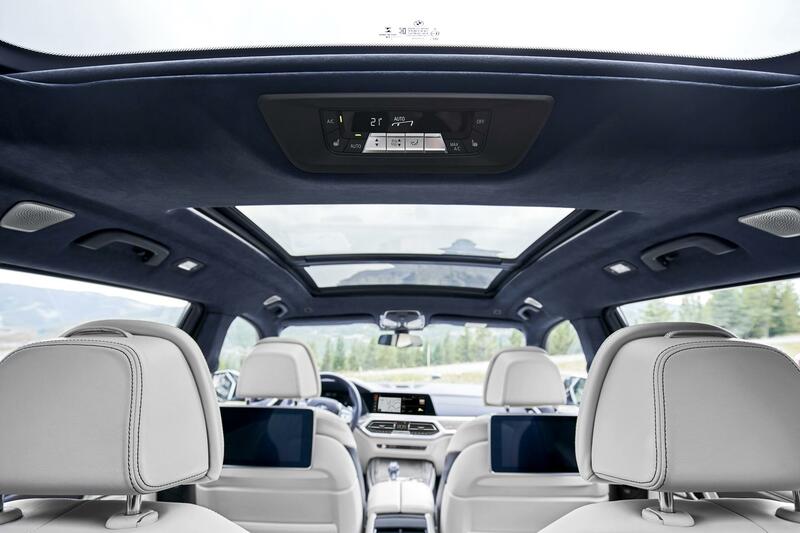 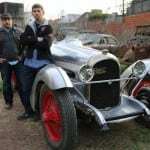 The standard air suspension allows the car to be lowered (at the touch of a button in the trunk) to make loading cargo easier. The new BMW X7 features a two-section split tailgate, both elements of which have electric opening and closing as standard.